FloWer Beach Resort is located in a quiet corner where you can escape the city buzz and enjoy the beautiful nature both in and out of the water for a romantic vacation for couples. 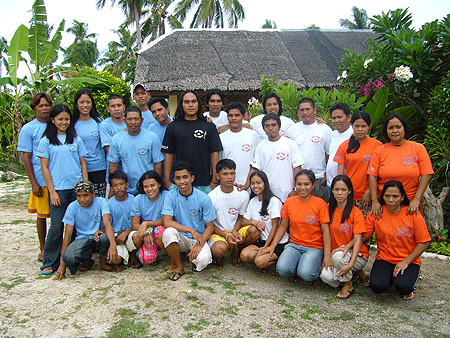 We are based in Anda on the tropical island of Bohol. 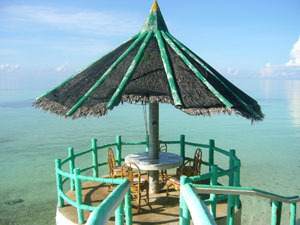 Over an hour away from the hustle and bustle of Tagbilaran and Panglao, you will find an accommodation to relax and unwind. We offer good service, friendly hospitality and lots to see and do..unless of course you prefer to enjoy the silent shore and do nothing. Our stunning coral reef is unspoiled by tourism and we offer some of the most admirable and spectacular diving in the Philippines. Whether you are trying scuba diving for the first time or are already an advanced diver we have something for you. 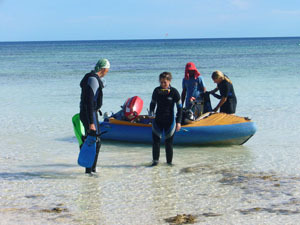 As well as over 14 kilometers of coral reef to explore you can also start or continue you dive training. Flower Beach Divers is a PADI resort offering everything from spectacular diving, snorkelling tours to a full range of PADI courses. Take a look at our diving courses for more information. We have peaceful tranquil gardens and friendly staff. On site is a large restaurant and bar with terrace, a smaller outdoors bar, a tennis court and massage area. Our restaurant serves Filipino and western food. There is a wide variety of rooms offering accommodation for all budgets. Our staff are friendly and always on hand to help. Free Wi-Fi is available for all our guests in the proximity of the beach bar. As well as diving there are many other things to do at our resort. 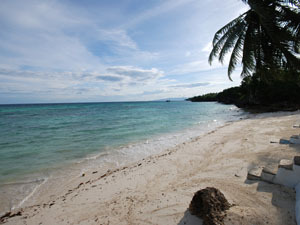 You can relax on our white sandy beach or snorkel in the clear clean water. If you are feeling energetic you can have a game of tennis or if it is a relaxation vacation you are after you can visit our massage/spa area. 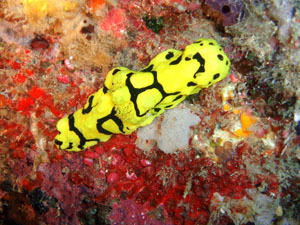 Check out our photo galleries and learn about diving in bohol. If you have any questions do not hesitate to contact us if you need help coming to our resort and arranging your travel to our location. To Get You In The Right Mood! Our guests that come at the resort for scuba diving always look forward to diving in our crystal clear water! View our diving courses. If you need help for coming to FloWer Beach, contact us today and we will help you out! Read our tips and plan in advance your trip! At our resort there’s always sun, you will enjoy a private white sandy beach for total relax, and to de-stress from city life! 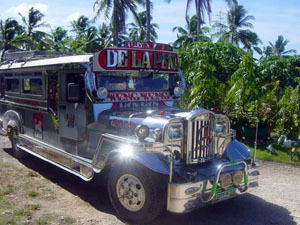 There are plenty of things to see and enjoy in Bohol, such as amazing fresh local food. Read more latest news from our blog.. Learn to dive and explore the awesome underwater world with professional PADI instructors and capture fantastic and memorable underwater photos! 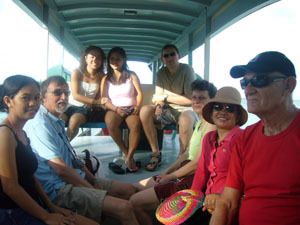 Fun activities such as boat ride & snorkeling and other exciting trips for our guests! Our local weather is warm 365 days a year! Our team will take good care of you during your vacation, you will enjoy great food and have an awesome time! Ready For Reserving Your Next Holiday?